$49.95 (excl. GST) per month. Cancel anytime. When you sell online on Amazon in Australia, your products are easier to find and easier to buy. Start selling on Amazon and increase your customer reach. Whether you’re selling one item or millions, selling on Amazon allows you to reach shoppers on Amazon.com.au. Fulfilment by Amazon (FBA) helps you increase your online sales in Australia by giving you access to Amazon’s world-class fulfilment resources, fast delivery options for your products, and trusted and acclaimed customer service in local language. 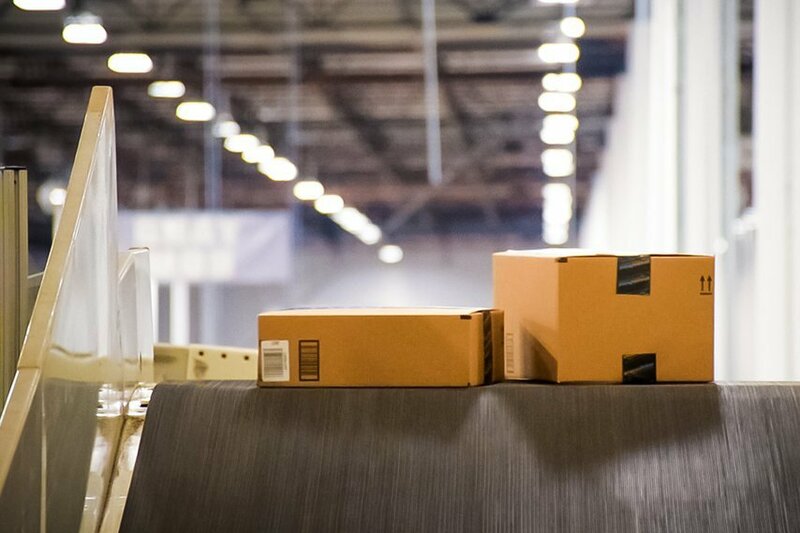 Regardless of the size of your business, Amazon is one of the fastest ways to start selling your products online. Decide what you want to sell, register now and start selling.